In Deuteronomy 18:15, we read, נָבִיא מִקִּרְבְּךָ מֵאַחֶיךָ כָּמֹנִי יָקִים לְךָ השׁם אֱ־לֹקֶיךָ אֵלָיו תִּשְׁמָעוּן, A prophet from your midst, from your brethren, like me [Moses] shall the Lord your God establish for you–-to him you shall hearken. A few verses later, in Deuteronomy 18:20, the Torah warns of the dangers of a false prophet, אַךְ הַנָּבִיא אֲשֶׁר יָזִיד לְדַבֵּר דָּבָר בִּשְׁמִי אֵת אֲשֶׁר לֹא צִוִּיתִיו לְדַבֵּר, וַאֲשֶׁר יְדַבֵּר בְּשֵׁם אֱלֹהִים אֲחֵרִים, וּמֵת הַנָּבִיא הַהוּא, But the prophet who will willfully speak a word in My name, that which I have not commanded him to speak, or shall speak in the names of the gods of others–-that prophet shall die. The Torah, in Deuteronomy 18:21, then asks: How can we know for sure that the false prophet is speaking the word that G-d has not spoken? 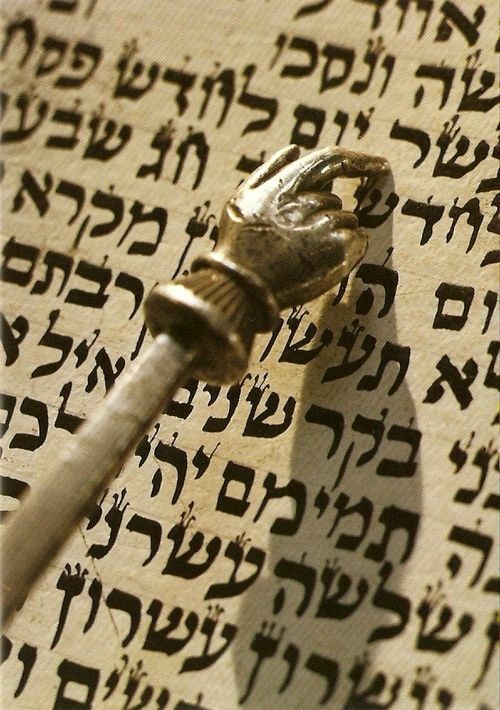 The Torah responds, Deuteronomy 18:22, if the prophet predicts that something will happen, and it does not occur, that prophet has spoken falsely and you shall not fear him. The general consensus regarding the vetting of prophets is that once a person has gained recognition as a genuine prophet and directs the people to obey the dictates of the Torah, it is required for every Jew to respect and obey that prophet. The Talmud and the rabbinic codes, clarify the true prophet’s qualifications as well as the false prophet’s deficiencies. A prophet, who insists that a mitzvah of the Torah is forever cancelled, is a false prophet. While a true prophet may declare that a particular Torah mitzvah is suspended, it may only be suspended temporarily, as a one-time measure. However, if that temporary measure incites people to worship idolatry, that prophet is clearly false. A true prophet will never speak in the name of other gods. A prophet who encourages people to observe a particular mitzvah of the Torah, but does so in the name of an idolatrous god, such as Ba’al Pe’or, is a false prophet. According to Maimonides, (Laws of the Fundamentals of Torah, 10:4) a prophet who prophecies that evil shall befall a particular nation or people, such as the people of Nineveh in the time of Jonah, and that prophecy is not fulfilled, may not necessarily be a false prophet. After all, repentance by sinners can forestall the impending evil, as occurred in the time of Jonah. However, according to many commentators, if a prophet prophecies that a good thing will happen, and it does not happen, that prophet is false. Others say that the failure of a positive prediction to be fulfilled is not necessarily an indication of false prophecy since once-deserving people can lose their reward due to recent improper behavior. The general assumption is that because of the decline of the generations, the power of prophecy was lost sometime during the time of the Second Temple.